Our wellness center offers a variety of massage modalities including therapeutic, sports, relaxation, and pregnancy massage, as well as massage for cancer. Another option is Breema bodywork, a practice that focuses on becoming more present and in harmony through gentle stretches and floor work. This practice is beneficial to physical and emotional recovery. 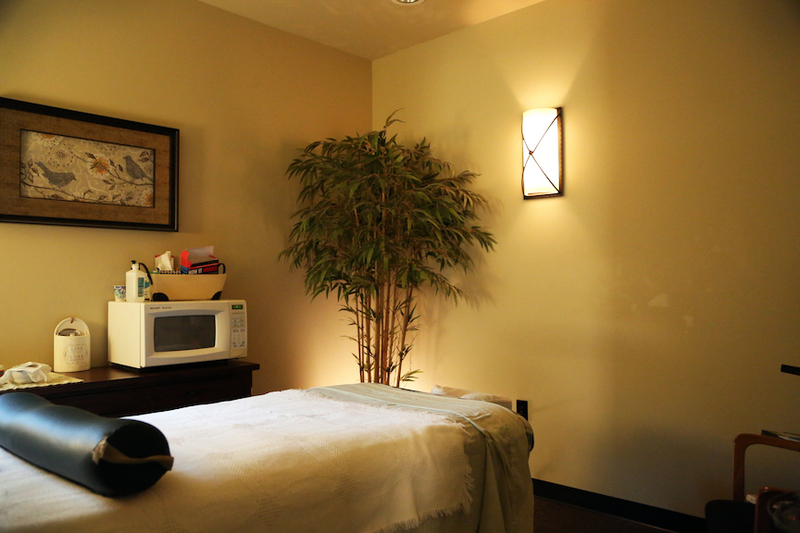 If you are looking to have any of our massage therapy treatments, please contact us today by calling 503-670-4941. Please note that our cancellation policy requires 24 hours notification before your scheduled appointment. If you are an insurance patient please give us your information ahead of time so we can verify before your visit. Thank you!